Not only are digital X-rays far superior to traditional film X-rays, they’re safer—digital X-rays reduce radiation exposure by 90 percent. 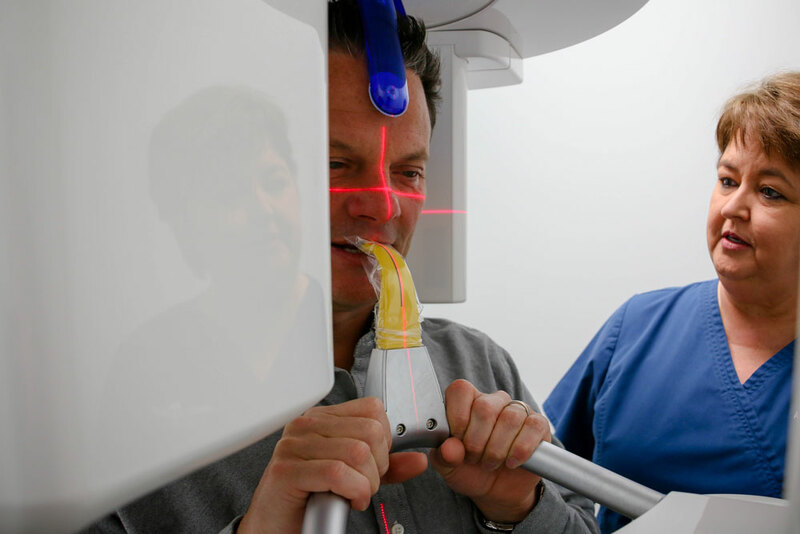 Digital X-ray technology paired with amazing diagnostic tools provide the highest quality image possible. They are a valuable tool that aids treatment and diagnosis. We can enlarge, rotate and enhance these images for better clarity, all without compromising the quality of the X-ray. We also offer the incredible convenience of our Nomad technology. This is a mobile X-ray that can easily be moved around the office, meaning patients no longer have to be taken to a separate room to for extensive X-rays. The Nomad is slender and not as intimidating as regular X-ray machines, which means it’s much more kid-friendly. The Nomad is an important part of our goal to provide the highest level of care in a calming environment for both adults and children. 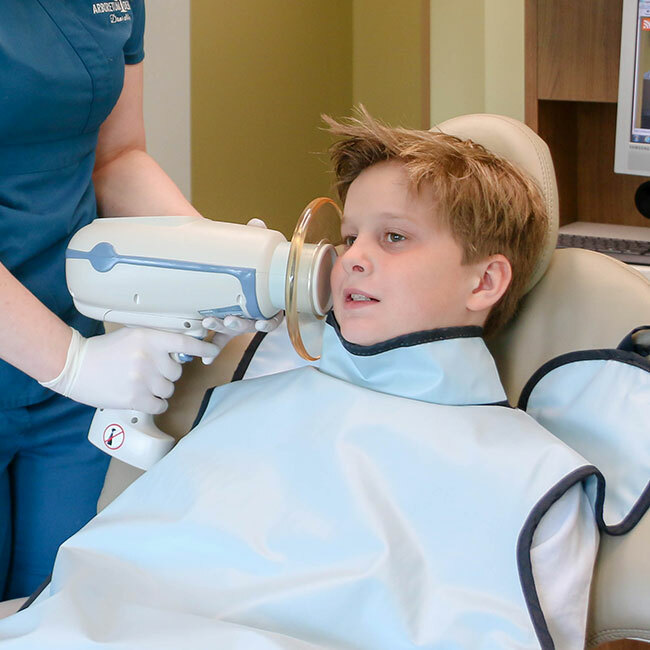 When was the last time you had a dental X-ray? Why not benefit from our digital technology? If it’s been a while since your last X-ray, contact us for an appointment. Why are digital x-rays better?